If you have decided to become a membership card holder then there will be quite a few enhanced features on the site that you will have access to depending on the type of card you have chosen. 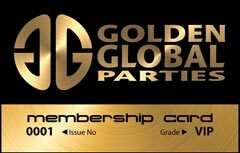 There are currently two types of membership cards available, the first card is what we call our Standard Members Card and the Second is our VIP Members Card (Recommended). A full description of what all these features mean will soon be available in the User Forum & Rules part of the website, you can also click on each description to be taken to the relevant information on that feature. 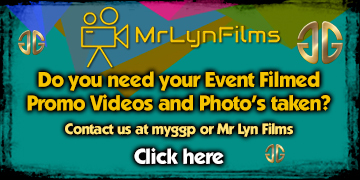 We suggest that you sign up to our VIP Card Membership as this will always give you full access to the site and all new features as we add them.